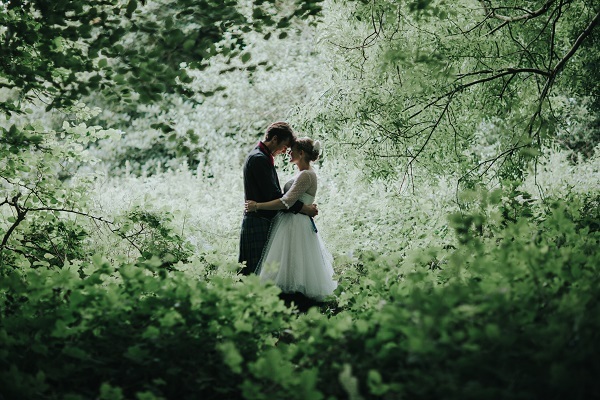 Would you like an alternative ceremony on your wedding day? 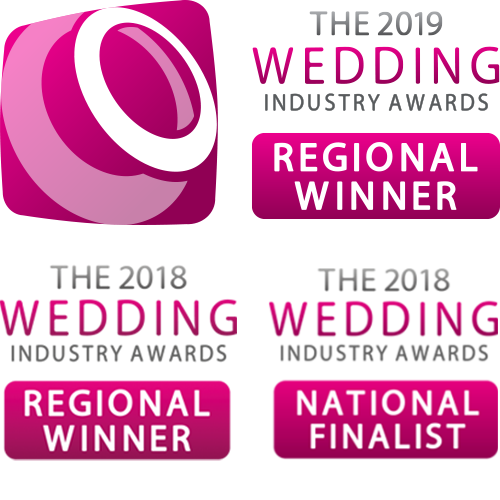 We have worked closely with clients over the last few years creating exceptional celebrations to suit their beliefs, customs and individuality . If you would like some assistance in choosing the right ceremony for you, why not start with what some of the options are and how they differ? 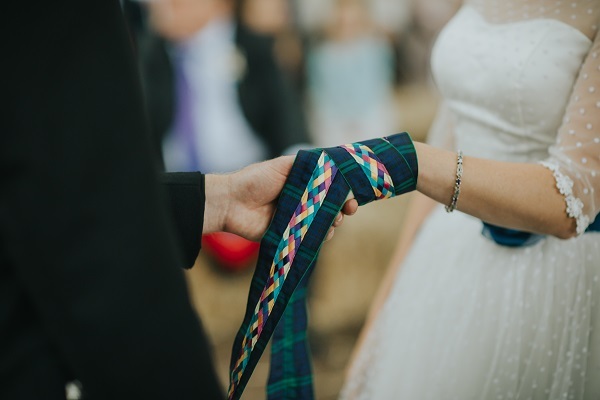 This is a very old tradition – the couple hold hands and a wrap or cords are put around the hands, the wrap provides a visual and spiritual reminder of the solemn pledges you will be making. You are asked as a couple if you agree to be bound by the vows and promises that you will be making before the wrap is placed around your hands. 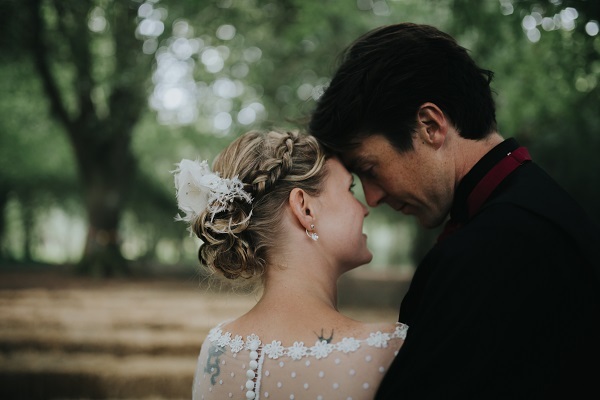 You will then make your personal vows of love and commitment to each other and then your hands are unbound – with an acknowledgment that your commitment to each other is not reliant upon the binding but rather upon your own will to stay together. 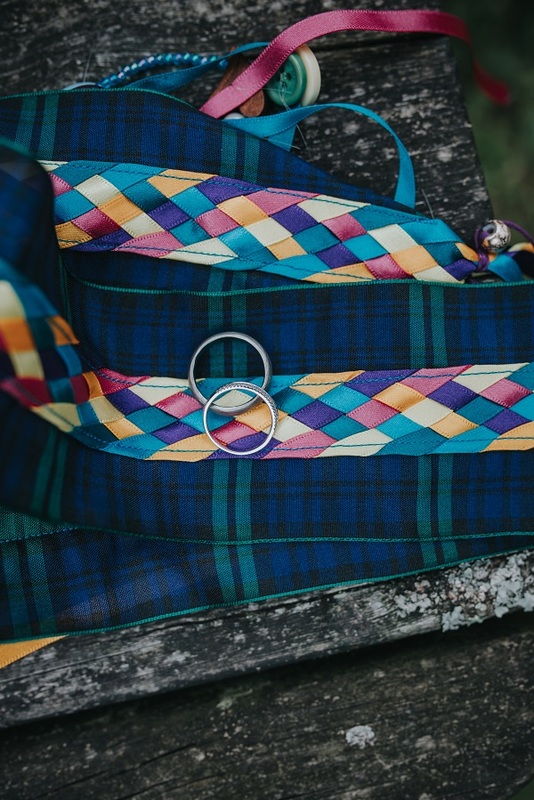 Whilst you are making your promises and exchanging your vows or handfasting, your wedding rings will be passed amongst your guests. A ring blessing is such a special way to involve all of them in the ceremony. It gives each guest the opportunity to hold and imbue the rings with a wish, blessing or prayer for the couple’s marriage. By the time the rings make it on to the couple’s fingers they will be saturated with the love of their friends and family. It is a special way for all your guests to bring their beliefs into the ceremony in a private but meaningful way. The Best Men/ Bridesmaids / Celebrant will ensure the ring moves amongst all your guests and is back in time for the rings to be used. There are many versions of the unity candle ritual – one we especially like symbolises the union between the families. The bride and grooms family each light a candle representing their family. These family candles can be lit by the mother or father or other family member, the bride and groom individually then light a taper from their family candle and together they light a third candle. The merging flames will show their unity and strengthened love and shared lives. There are so many creative opportunities for you to make this unique and personal to you. A symbolic sealing of your relationship by the tying of a fisherman’s knot; a true lovers knot, it is the strongest there is; its bond will not break, becoming ever stronger under pressure. These two cords represent the couple as individuals and the unique and special gifts they bring to their marriage. As the cords are fastened together, these actions represent the joining of two lives into one common purpose. The completed knot represents the couple’s future, a strong relationship, despite the inevitable changes life brings. The couple tie the knot in front of the assembled guests, and then each hold the end of cord. The couple then pull on their respective ends of the cord and the knot comes together. The fisherman’s knot is one of the simplest to tie, it is also one of the sturdiest. As stress is applied, the knot becomes ever stronger. The knot is then shown to the guests to become a symbol of the strength of the couples love and unity. We are always open to suggestions and are so delighted that we can write and personalise your ceremony to reflect your wishes, beliefs and ensure that this part is the pinnacle of your special day. To find out more about how we could create your bespoke ceremony, then do get in touch.